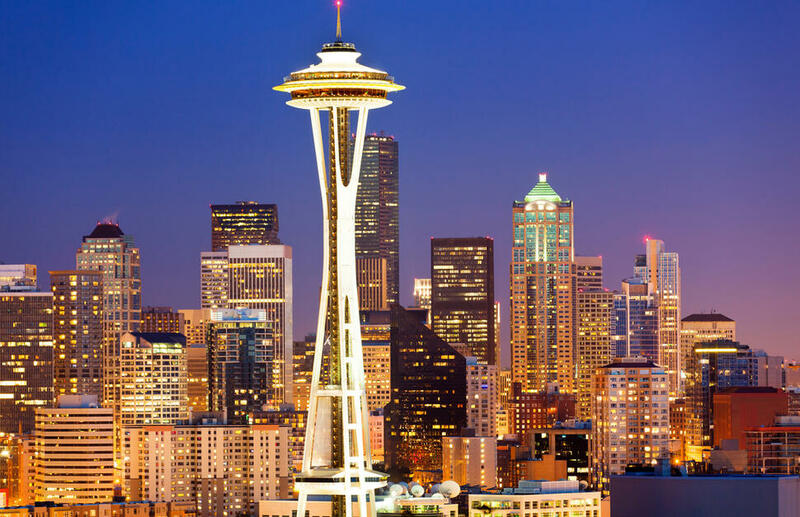 From world-class ballet to Boeing jet factory tours, Seattle is an enticing hotpot of culture. Visit the original Starbucks shop in Pike Place Market, admire the iconic Space Needle building from a water taxi or take a day trip to San Juan Island. Then onto the Hawaiian Islands, which boast some of the world&apos;s most dramatic scenery, including tropical rainforest and miles and miles of sandy beaches.